In honor of Reformation Day, here are some complaints I’m nailing on the Wittenberg door. Long before there was an Occupy Wall Street, Martin Luther staged the most important protest in history. He was upset because Roman Catholic officials were promising people forgiveness or early escape from purgatory in exchange for money. So on October 31, 1517, Luther nailed a long list of complaints on the door of a church in Wittenberg, Germany. Luther’s famous 95 theses were translated from Latin into German and spread abroad. Like a medieval Jeremiah, Luther dared to ask questions that had never been asked, and he challenged a pope who was supposedly infallible. Through this brave monk, the Holy Spirit sparked the Protestant Reformation and restored the doctrine of grace to a church that had become corrupt, religious, dysfunctional, political and spiritually dead. In honor of Reformation Day, I’m offering my own list of needed reforms in our movement. And since I can’t hammer these on the Wittenberg door, I’ll post them online. Feel free to nail them everywhere. 5. Stop the foolishness. People who hit, slap or push others during prayer should be asked to sit down until they learn gentleness is a fruit of the Holy Spirit. 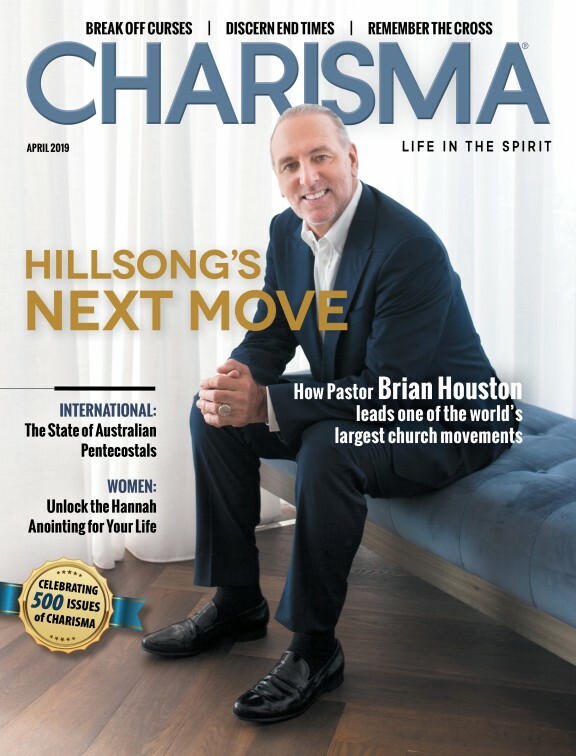 J. Lee Grady is contributing editor of Charisma. You can follow him on Twitter at leegrady. He expounds on these topics in his 2010 book The Holy Spirit Is Not for Sale (Chosen).